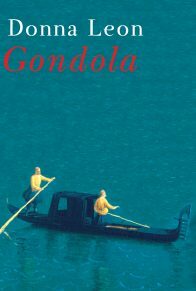 From a master of literary crime fiction, a literary, visual, and musical exploration of Handel’s arias. 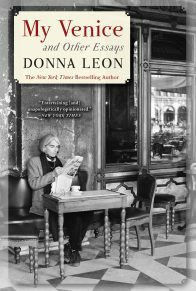 When acclaimed novelist Donna Leon is not conjuring up tales of crime and corruption in Venice, or reveling in delicious cuisine, she is listening to music. 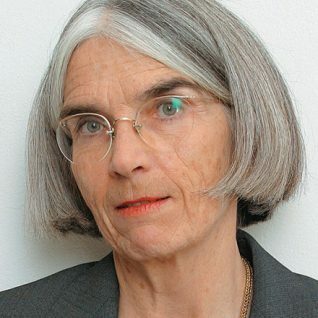 For Leon, patron of conductor Alan Curtis and his celebrated orchestra Il Complesso Barocco, that usually means the work of her favorite composer, George Frideric Handel. 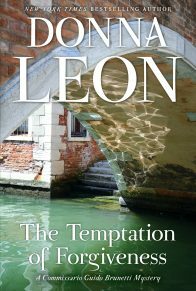 Over the years, Leon has noticed that the great musician filled his operas with arias that make reference to animals; rich in symbolism, the perceived virtues and vices of the lion, bee, nightingale, snake, elephant, and tiger, among others, resonate in his works. 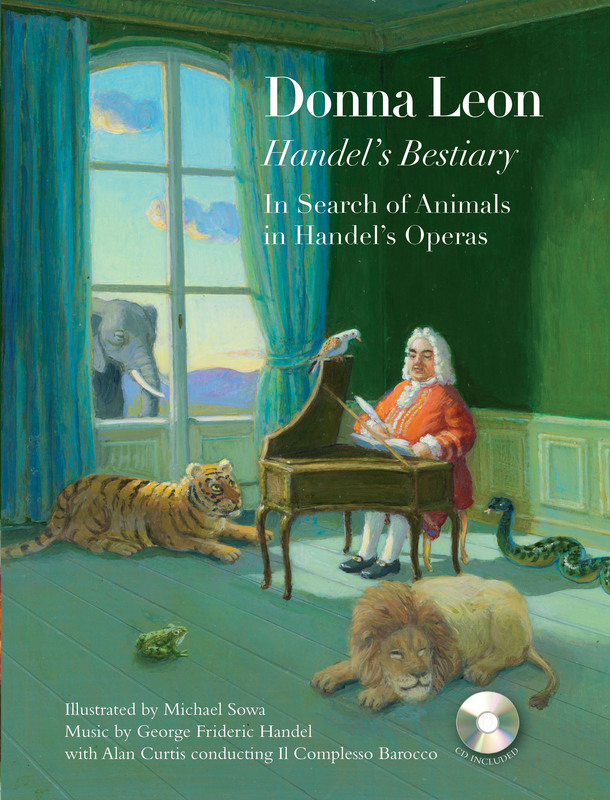 In Handel’s Bestiary, Leon draws on her love of Handel and her expertise in medieval bestiaries—illustrated collections of animal stories—to assemble a bestiary of her own. Twelve chapters trace twelve animals through history, mythology, and the arias. Each is joined by whimsical original illustrations by German painter Michael Sowa, and an accompanying CD includes each aria, expertly recorded by Il Complesso Barocco. 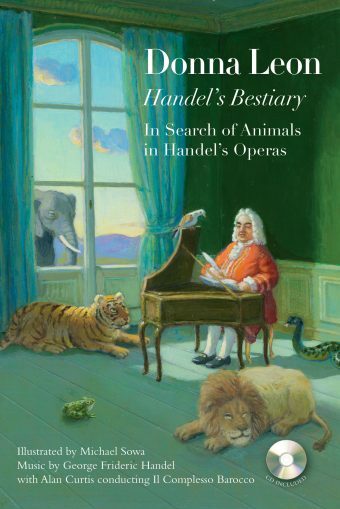 A fascinating, utterly original book, Handel’s Bestiary springs to life with Leon’s knowledge, passion, and wit. pace e calma sol avrà. Then I will have only peace and tranquility. The lion is the animal which appears most frequently in the Bestiaries, where his picture and story take pride of place by appearing first. This imitates his position in the world of animals, where he is king of the beasts, the first among non-equals. Genesis is often interpreted to contain the prophecy that the lion of Judah will produce the ruler for whom the world waits: thus, if Christ is to become the King of Heaven, his animal representative must surely serve that position among the animals of the earth. One has but to take a careful look at other lions that serve as visual symbols, from the three lions passant guardant on the flag of the Plantagenets (put there by Richard the—yes—Lionhearted) and now the official arms of England, to the lion rampant used to sell a French automobile, to realize how universally the lion is associated with majesty and power. This reputation has a long history, though had the Greek historian Herodotus had the facts right, the race of lions would have been of short duration. Herodotus believed that the female lion gives birth only once in her life because her unborn cub, as soon as he begins to stir inside her womb, also begins to scratch at it with his claws, rather in the fashion of a house cat with a sofa. Thus, when he is finally born, he has effectively destroyed her womb, which is expelled with him. Herodotus obviously never troubled himself with the mathematical consequences, which would surely lead to the extinction of the lion. Pliny the Elder was also concerned with the birth habits of the lion and postulated that she gives birth, the first time, to five cubs. Each subsequent year she bears one less, until she becomes barren after the fifth year, though not before producing fifteen cubs. These cubs are born dead but are brought into life, after three days, either by the licking or the roaring of their father, an event in which Christian apologists saw the parallel with the three-day death of Christ which preceded the Resurrection. Social historians might well be moved to seek the origin of bulimia in the lion for, according to Pliny the Elder, when he ate too much, he reached down into his throat and clawed the meat out of his stomach. Should the lion be put off his food in response to this, he has but to taste the blood of a monkey for his appetite to be restored. Lions were believed to sleep with their eyes open and were known to obliterate their tracks by brushing them away with their tails. They are afraid of the sound of wheels and terrified of fire. Though thought to be fierce and merciless, the lion is actually an example of kindness, for he will never harm anyone who prostrates himself on the ground before him. Given political changes taking place during the Middle Ages, this shift in the behavior which the Bestiaries attributed to the lion might well reflect a growing belief that the just monarch is also the merciful monarch. 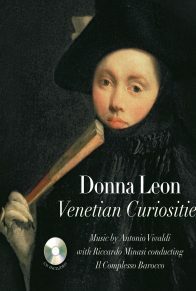 Handel’s aria, “Qual leon,” was written for Margherita Durastanti, Handel’s longest-serving singer, and gives her the chance to sing full force of revenge and punishment. 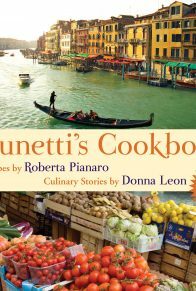 She had created Agrippina for him in Venice a quarter of a century earlier and, with the passing of time, had become famous for trouser roles. In this aria, the horns are included for their power and for the sheer volume of sound they provide to accompany great bravura singing, to make no mention of their association with hunting. They are present in the opening section of the aria, disappear in the middle section, which speaks of peace and calm, only to return in full force in the da capo, along with pairs of oboes and bassoons. Durastanti was no longer a spring chicken (an animal about which Handel wrote no aria) but amazing leaps of an octave or more show that her voice had lost none of its legendary agility. e, prima di morir, altrui dà morte! se non svelle l’empio cor. Seek to revenge his father’s murder. And before death, kill the enemy. Into the blood of his enemy. Until it has destroyed that evil heart. We don’t need much more than Genesis 3 to give us an idea of the way Western culture is going to regard the snake, do we? Disguised as a serpent, Satan deceives Eve into believing that to eat the apple will make her and Adam godlike, and then he effectively disappears from the story. But he leaves behind him that faint whiff of sulfur commonly believed to remain after visits by all things demonic. The snake corrupts man and his life, leads to the Fall from Grace, and thus makes necessary the Redemption. Those of us who have grow up with this automatic association between snake and sin, heirs as well to the atavistic fear of snakes—the one that allowed Emily Dickinson to say that the sudden sight of a snake leaves us feeling “zero at the bone”—will perhaps be surprised to learn that previous cultures revered and venerated them. The Romans, who were to co-opt Christianity, certainly had a positive view of snakes. They were associated with fertility and healing (look at the caduceus, with its twining snakes) and often represented the spirits of the dead, though in a benign fashion. Also listed in the family of the snake were a host of other creatures of greater or lesser unpleasantness. There was the Basilisk, whose glance could kill a man; the viper, vicious even before birth, which they achieved by gnawing through the sides of their mother, to “burst out to her destruction.” There is also the Hydra, who covers himself in mud and jumps into the mouths of sleeping crocodiles, slides down into their bellies and comes out the other end; and the Boa, which clings to the udders of buffaloes and milks them dry. For poison it is hard to beat the Salamander: it has but to twine about the trunk of a fruit tree to render its crop deadly, to fall into a well to kill all who drink the water. The salamander cannot burn, even if hurled into a fire. Interestingly enough, when asbestos was discovered, it was believed to be the wool of this creature (a woolly reptile?). As if these facts were not enough, there remained three unusual things that it was necessary to know about snakes. 1. When they are old and going blind (assuming that they had not availed themselves of the well-known remedy for snake-blindness and eaten some fennel), they crawl away somewhere and fast for at least forty days, which shrinks them and loosens their skins. Then they crawl through a narrow crack in the rocks, which scrapes off the old skin and rejuvenates them. 2. Before drinking water from a river, a snake will spit all of its poison in a hole. 3. A snake will never attack a naked man, only one wearing clothing. Though this was certainly an advantage for Adam, it is perhaps not good news for hikers. To avoid risk, hikers might be advised to employ the tactic of the tortoise, which protects itself by eating fresh marjoram (some manuscripts advise oregano) when it sees a venomous creature sneaking up on it. Or, if the hiker has been fasting for some time, he might persuade the serpent to drink his spittle, which will cause its death. The snake insinuates itself into Handel’s Giulio Cesare when Sesto, son of the murdered Pompey, vows to take vengeance against Tolomeo, his father’s killer. He pumps up his spirit with a short recitative and then proclaims that, like an angered snake that never rests until it has “spilled its poison in his enemy’s blood,” he too will have vengeance. The aria twines and retwines around itself as Sesto—a Roman and thus an admirer of snakes—gives himself up fully to his desire for revenge. 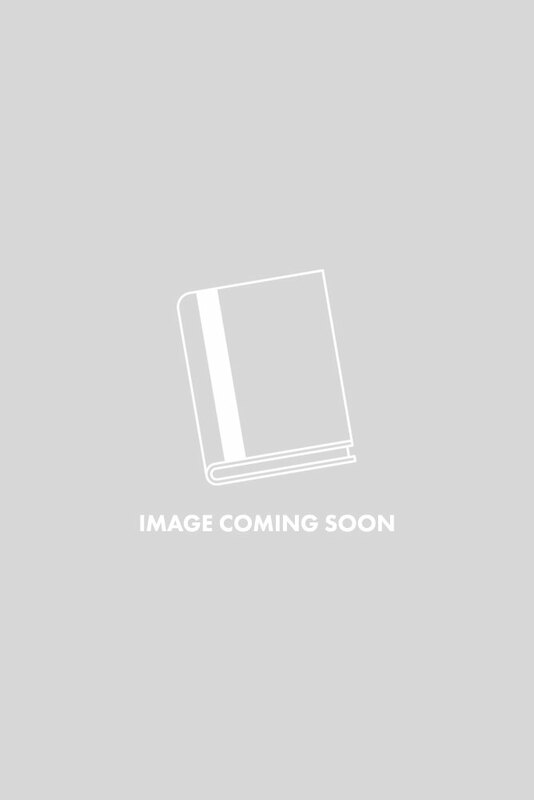 Not only is the music serpentine: sibilants seep from every line of the text as the young Sesto vows to sink his poison into the blood of his enemy.